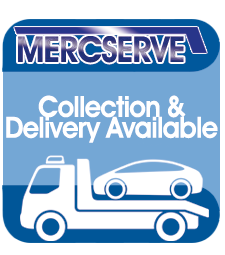 Mercserve Ltd offers a wide range of services for both new and old Mercedez-Benz cars to customers throughout Nottingham, as well as offering a free collection and delivery service for your convenience. Servicing, air conditioning, body work repairs, full diagnostics checks, MOT’s and engine repairs are all catered for, using only genuine parts. 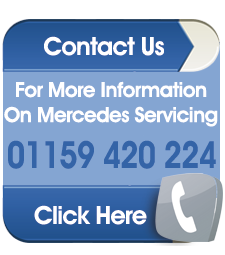 Servicing a Mercedes need not be a hugely expensive undertaking, especially coming to us instead of paying out dealership prices. We can certainly help to keep the costs down, without sacrificing the high standards your car demands. All Mercedes servicing and repairs are carried out in accordance with manufacturer service schedules, therefore any repair work completed to any model of Mercedes car will not void any manufacturer's warranty. What’s more, when you use Mercserve Ltd you have the added comfort of knowing that all servicing, repairs and bodywork repairs will be carried out to Mercedes-Benz standards of quality. 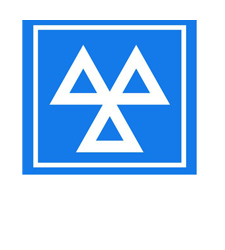 Mercserve Ltd provides full and part MOT’s to Mercedes-Benz cars throughout Nottingham and the surrounding areas. To get the best out of your car and to keep it running efficiently, it is recommended that you have it maintained and serviced at regular intervals. We can carry out additional work if required which we can quote you for in advance, ensuring costs are kept to a minimum. Not only will you feel reassured that our fully trained skilled technicians are working on your car, we also only use genuine Mercedes-Benz parts. For your convenience, we also provide a free collection and delivery service throughout Nottingham, returning your car to you once your MOT is complete. To maintain the air conditioning system on your Mercedes-Benz, it should be serviced regularly and assessed at least every two years. 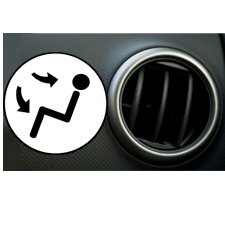 During normal use of your Mercedes air conditioning, the refrigerant gas starts to leak in small quantities from the joints and seals of the system. Over time the gas levels fall below the minimum level to operate the air conditioning system. 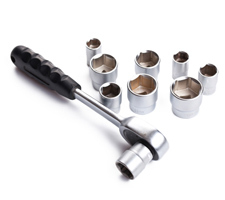 As the refrigerant also acts as a system lubricant, low levels can cause the seals and bearings to dry out, leading to a breakdown of the compressor and associated components. Our fully trained technicians will use the latest and most advanced equipment to make sure your Mercedes air conditioning system is operating at its best.